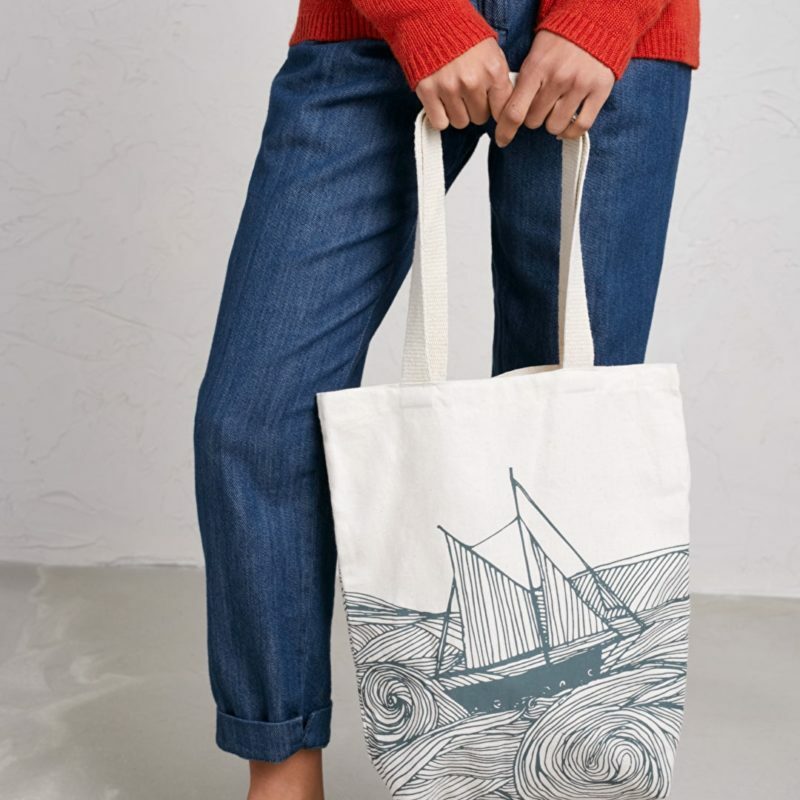 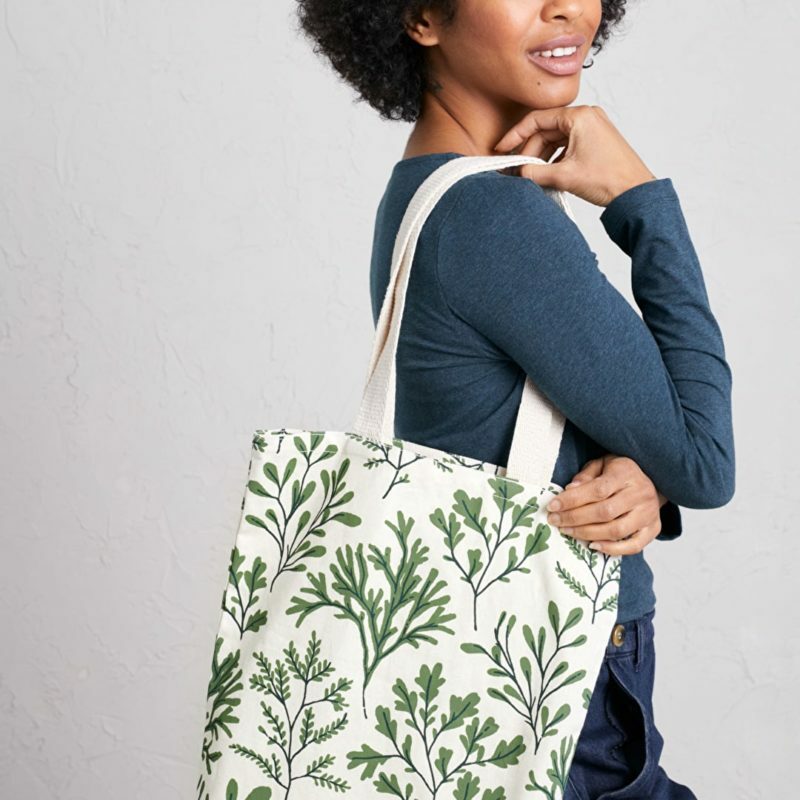 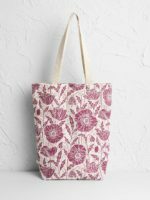 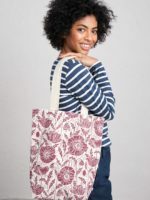 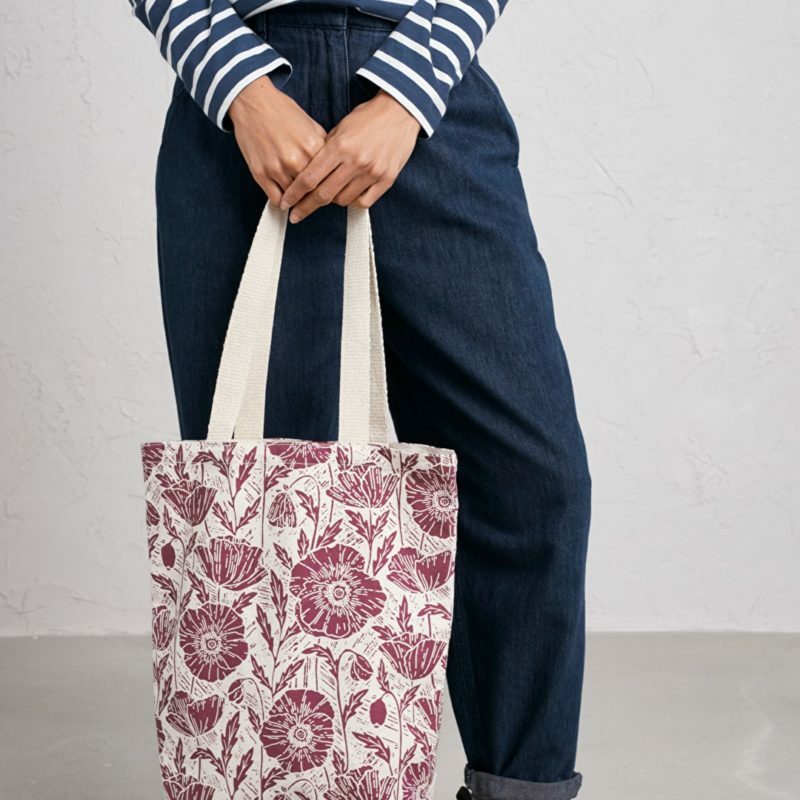 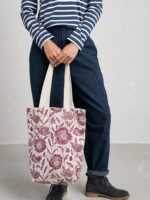 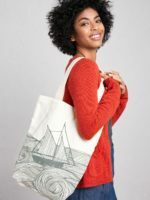 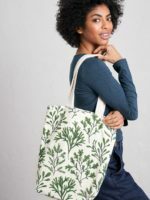 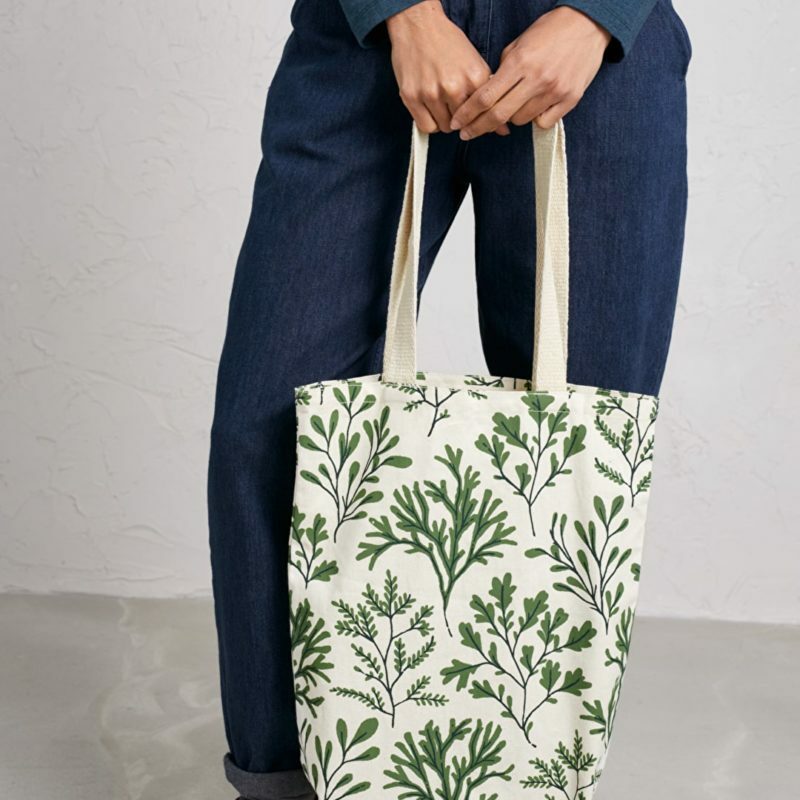 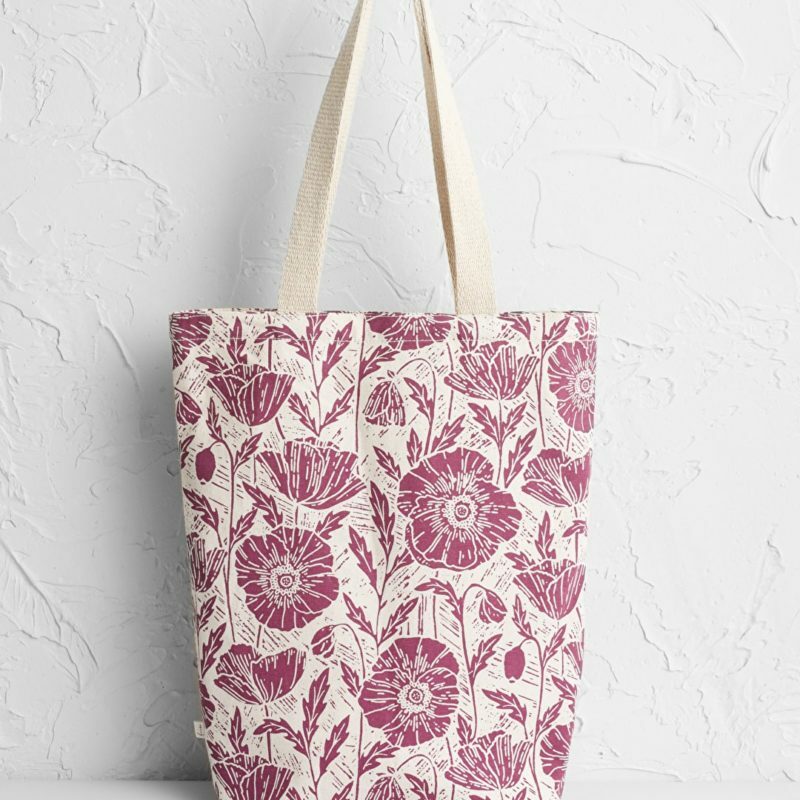 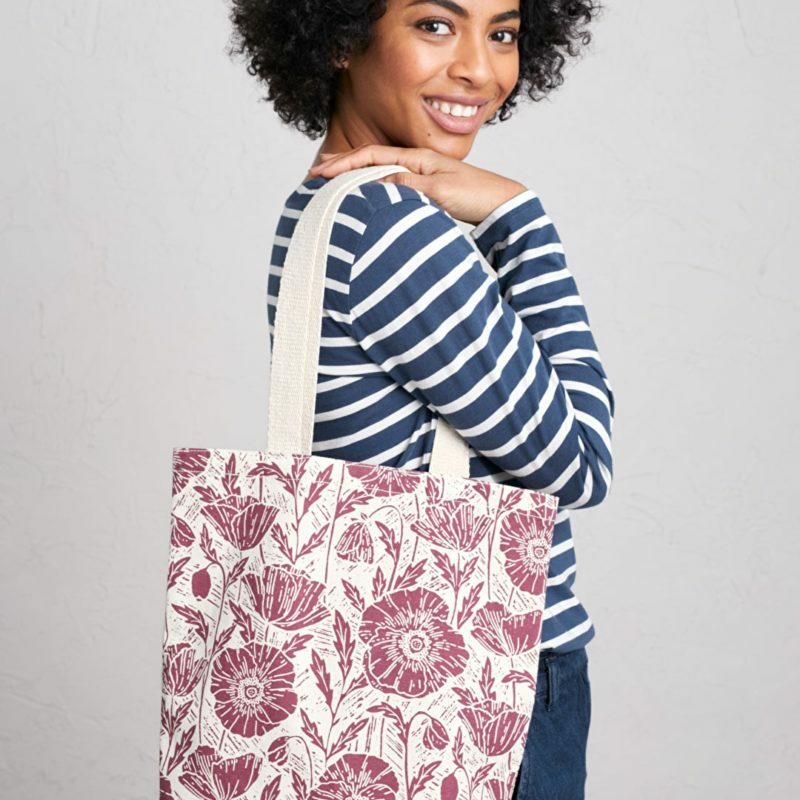 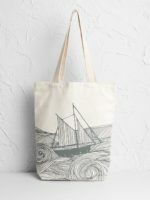 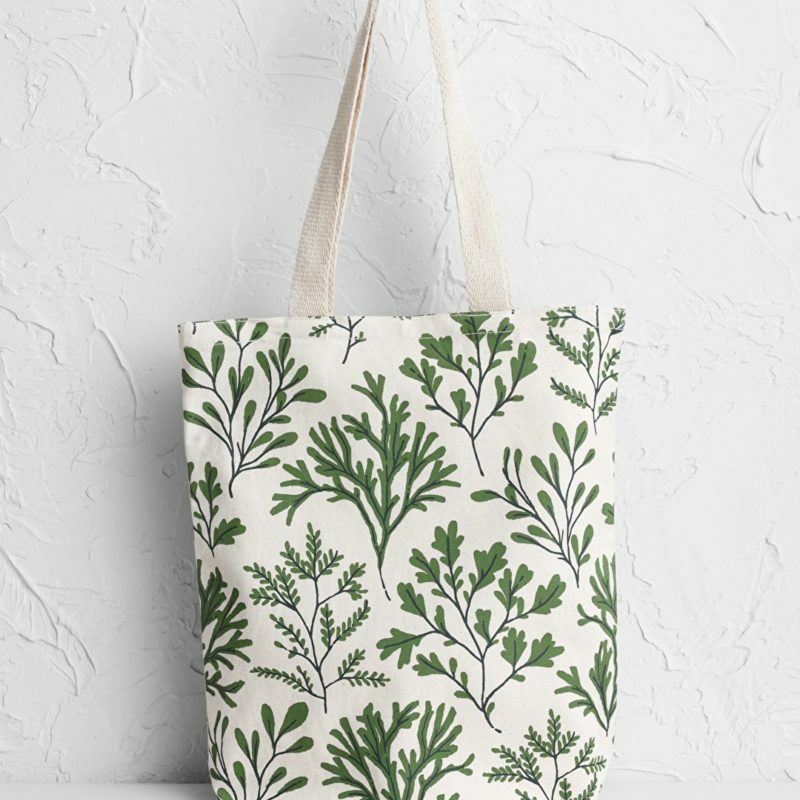 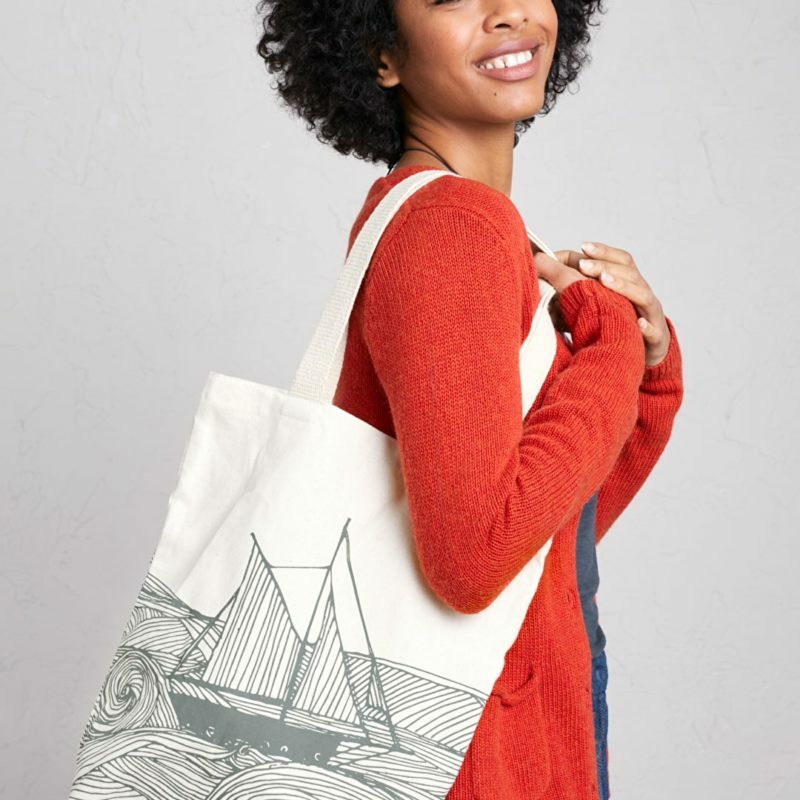 Our pretty and practical Canvas Shopper is back by popular demand. 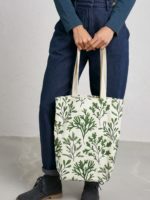 This roomy canvas bag is strong and durable, with webbed straps to make it easy to carry by hand or over your shoulder. 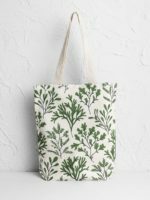 It folds up small when it’s not being used, so it won’t clutter up your kitchen, and if it gets grubby, just pop it in the washing machine. 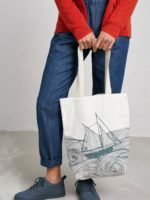 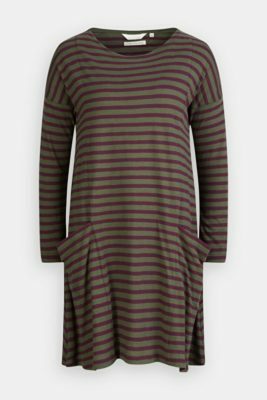 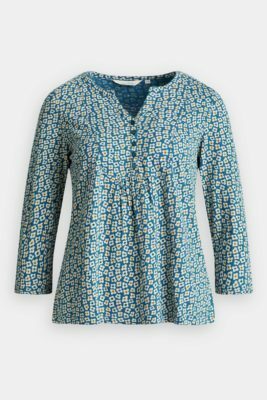 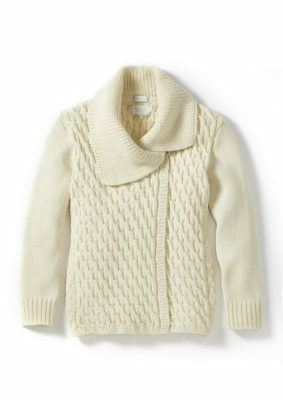 Great for grocery shopping, trips to the beach, or extra bits and pieces. 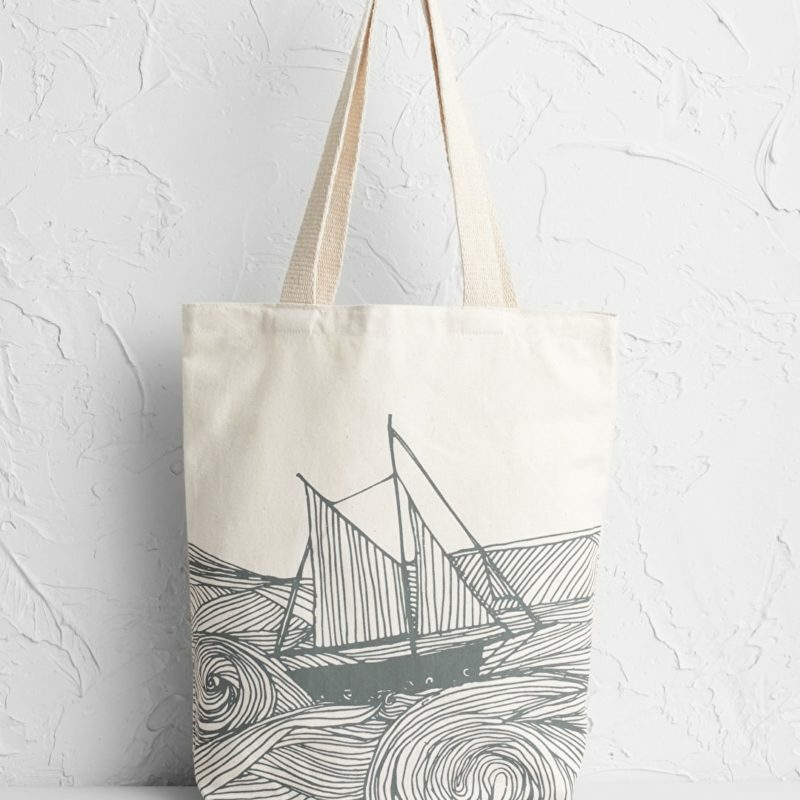 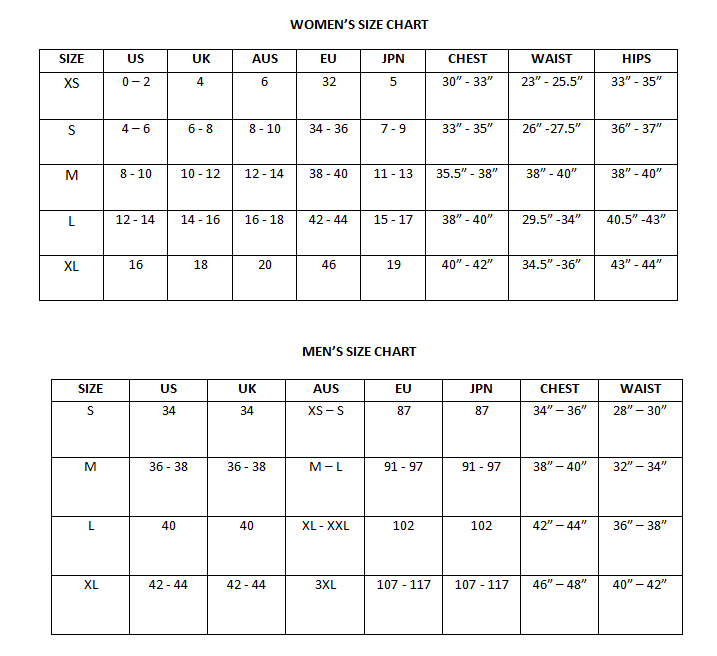 Choose from a selection of unique Seasalt prints.